Search Inside Yourself Comes to Geneva! Reconnect with your teachers and group to review and set a plan for continuation. Angelika is passionate for enabling leaders to master the challenges of today dynamic and complex organizations by training them to be emotionally intelligent through mindfulness practices backed by science. 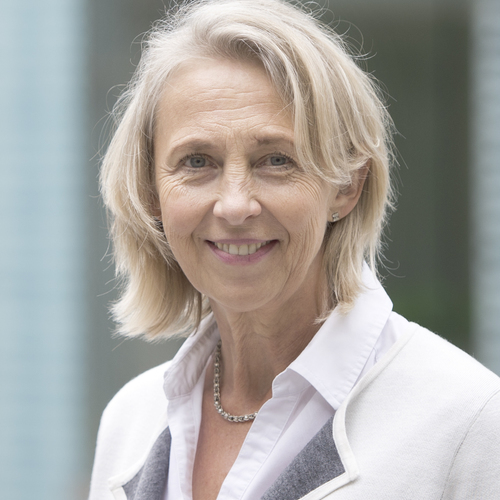 Besides her role as Head of Management Development at Switzerland biggest energy supplier, she is excited to offer SIY to leading businesses worldwide as an independent consultant. Clients say she is a trusted coach and sparring partner to her participants of all management levels. She has a proven record in customized design and delivery of high-impact corporate leadership programs. Robert Chender has been a mindfulness teacher for over 30 years, leading mindfulness classes and retreats both in the US and abroad. 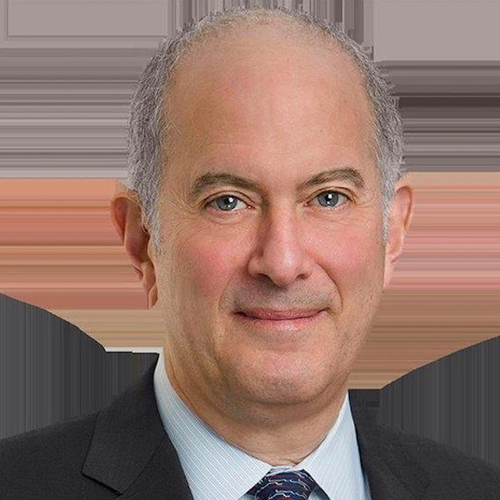 A lawyer and former hedge fund senior executive, he is a core faculty member for the 2016 Mindfulness in Law Teacher Training program in California, and is the founder and director of the Mindfulness in Law Group of the New York City Bar Association. Robert frequently speaks at law firms, investment managers, corporations, and non-profits about the benefits of mindfulness in the workplace. He graduated from Vassar College and the NYU School of Law.